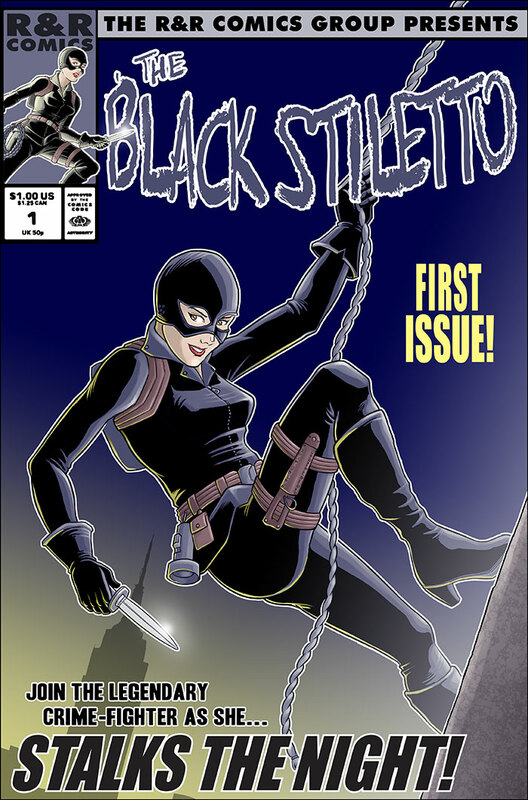 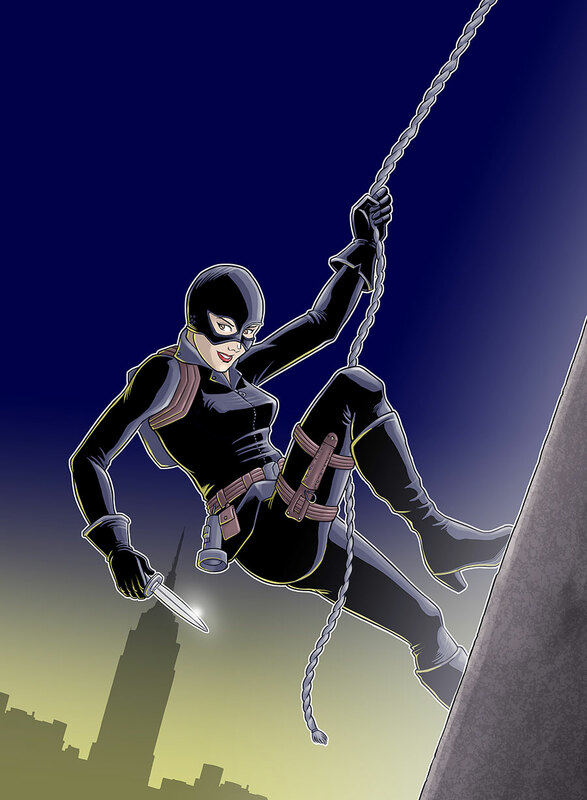 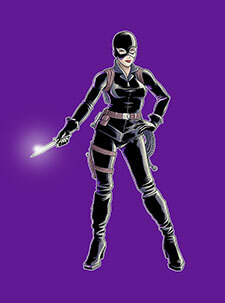 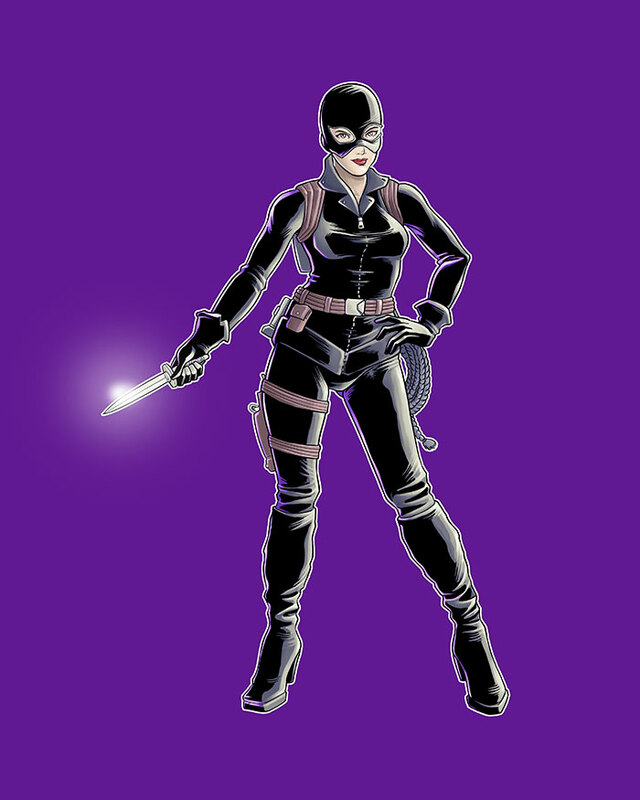 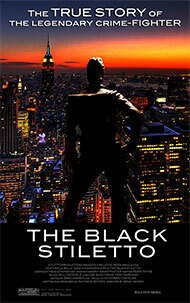 The popular Black Stiletto comic book was produced by the R&R Comics Group in the 1980s. 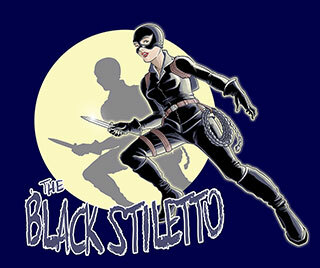 The series fantasized on the short five-year career of the Stiletto. 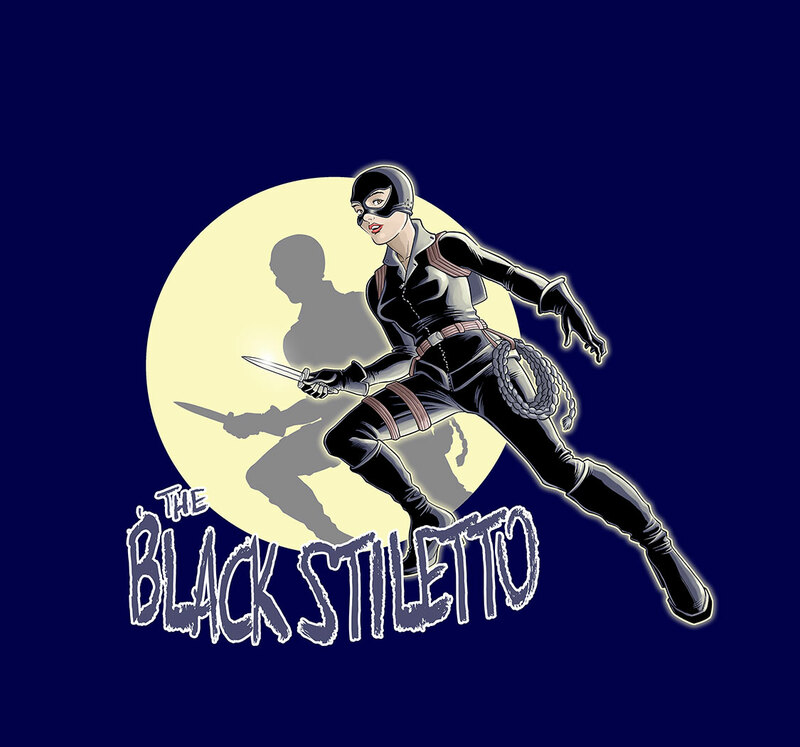 A movie followed in the 1990s and even a Black Stiletto action figure was produced in the 2000s. 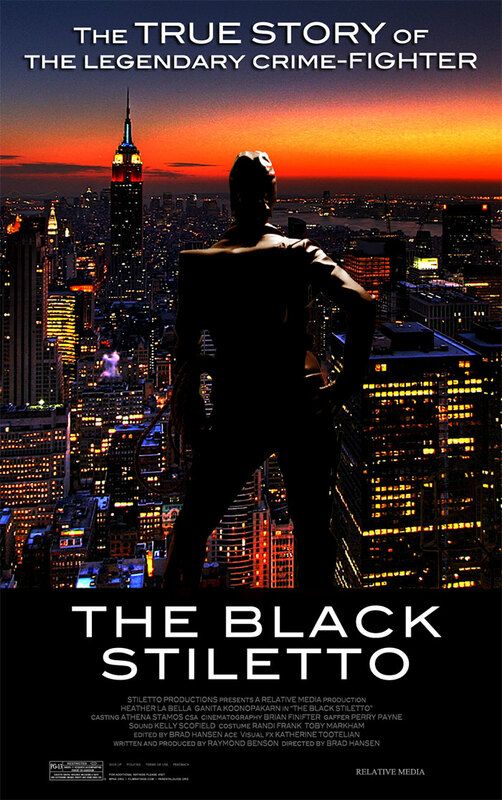 Produced in the 2000s .